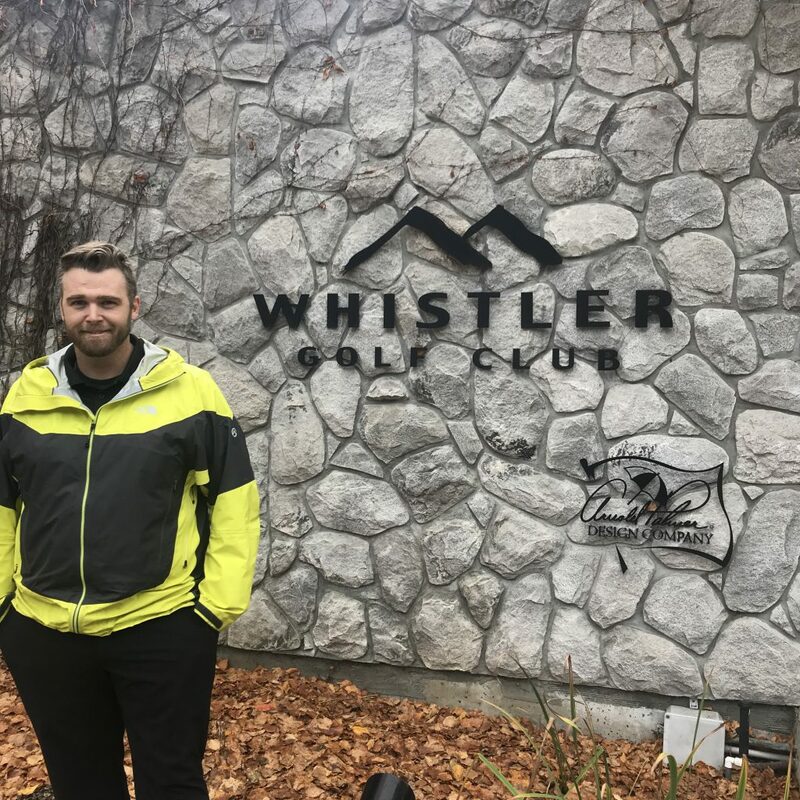 The Whistler Golf Club is pleased to announce that Geoff Barnett has replaced the retiring Dave Gottselig as Golf Course Superintendent at the Arnold Palmer designed Whistler Golf Club. Geoff received his associate diploma in turfgrass management at the University of Guelph which included interning at Bethpage Black in New York which has hosted the 2002 and 2009 US Opens and will host the PGA Championship in 2019. 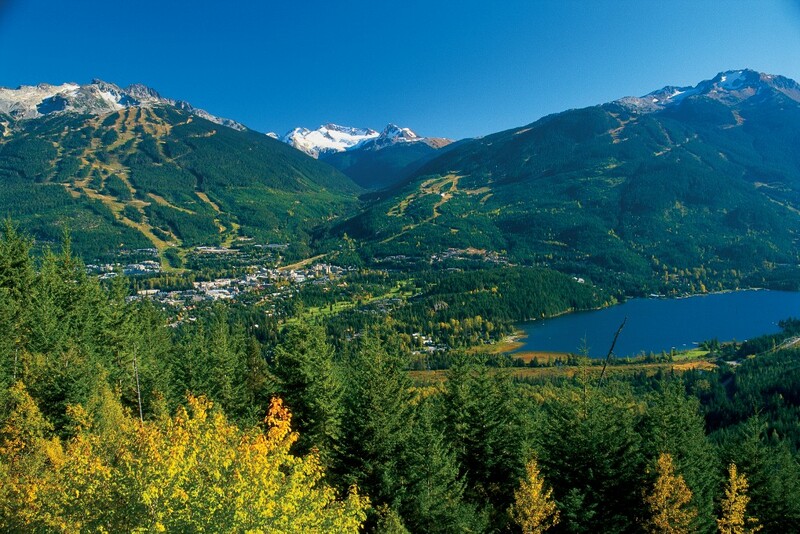 Geoff brought this knowledge and experience to the Whistler Golf Club where under Dave Gottselig he gained valuable experience of the maintenance of a golf course in a mountain/ski resort setting. The club continually receives strong reviews on overall conditioning and Geoff looks to improve this as he takes over the role. Geoff’s passions include photography, mountaineering, skiing and of course golfing. 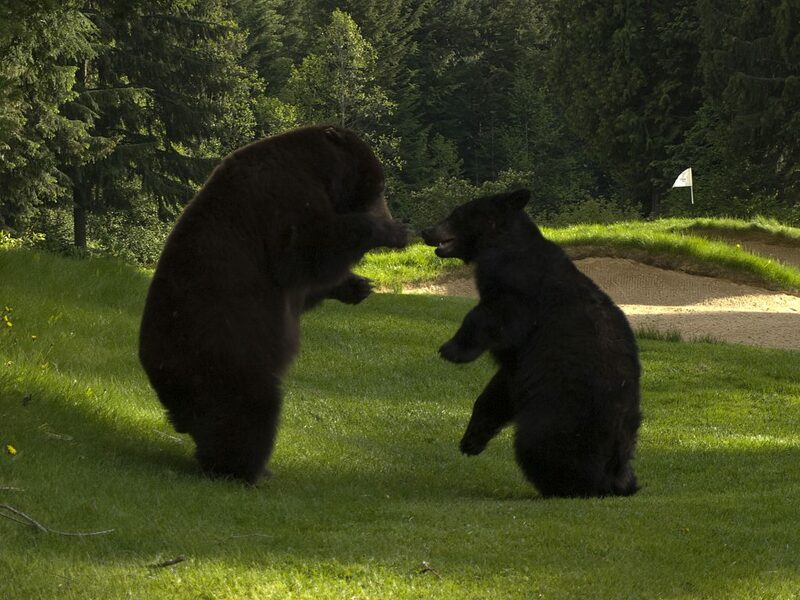 Geoff can be reached at geoff@whistlergolf.com. We congratulate Geoff on his new role! 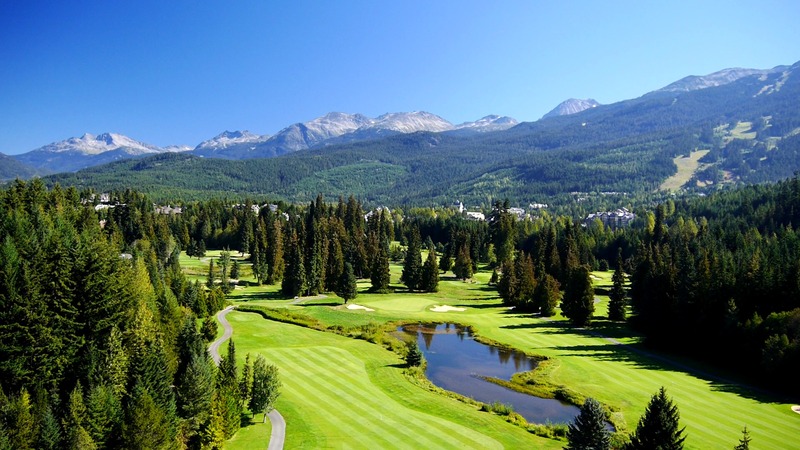 The Whistler Golf Club is an Arnold Palmer designed resort golf course located in the heart of Whistler Resort. 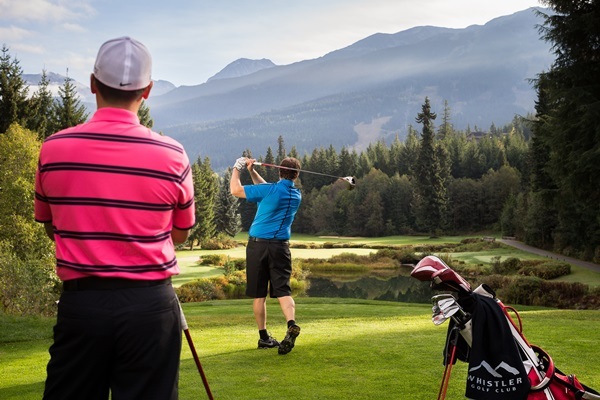 Built in 1983 with significant renovations in 2000, 2009 and 2012 the course has hosted PGA of Canada and PGA of BC Championships along with destination golfers from all over the world. The course is also home to the Whistler Golf Academy, Palmer’s Gallery Bar and Grill and the Nike Pro Shop.